SKU: MP3CD0905. Category: MP3 Singles. Tag: MP3 Singles. 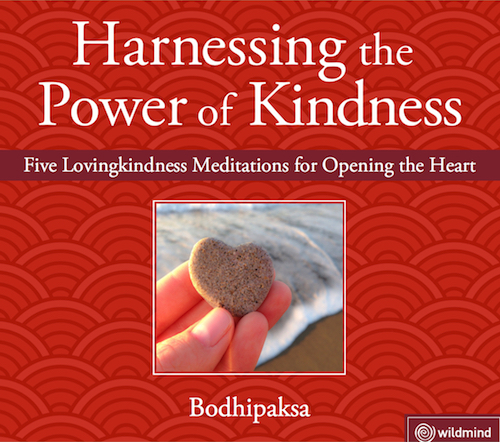 A growing body of research has shown kindness (or “lovingkindness”) to be the key to a rich, fulfilling life, and happy life. Fortunately, kindness can be learned. 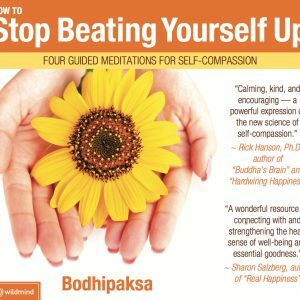 One study showed that just a few minutes of lovingkindness meditation can increase feelings of social connection and positivity toward strangers. 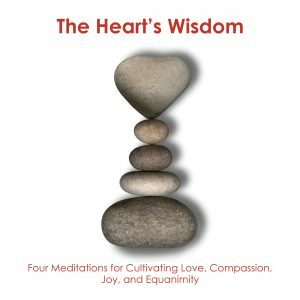 Others show that this form of meditation reduces the symptoms of chronic pain, reduces inflammation, and inoculates us against the damaging effects of stress. 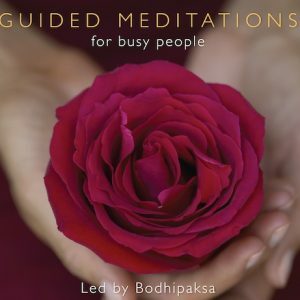 This guided meditation leads you through the traditional five-stage practice of cultivating lovingkindness, where we develop an empathetic and kind attitude towards ourselves, a friend, a relative stranger, and someone we’re in conflict with, before extending kindness to every being we encounter.